our facilities are available day and night. 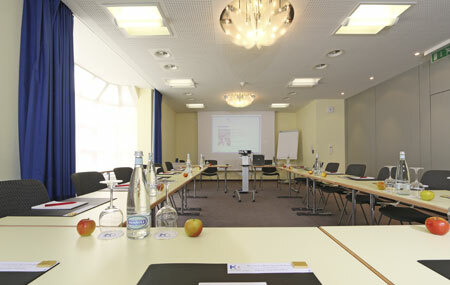 A competent conference centre! 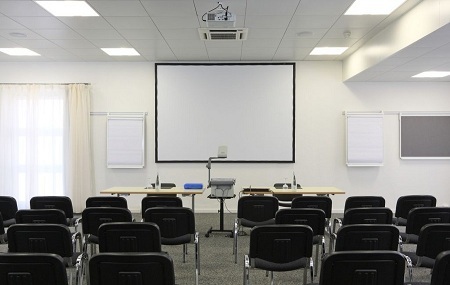 As an established seminar and congress hotel, we are an ideal venue for your company’s events, presentations and office parties. 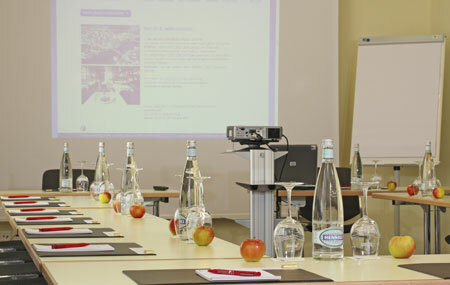 With our modern infrastructure, your workshops, seminars will prove to be successful. 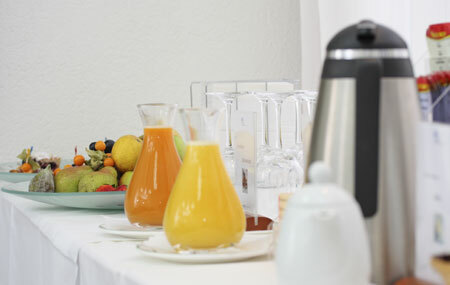 Plan your next event with us, for a personal and competent service.